The Cape May Whale Watch & Research Center has participated in a program called Whale SENSE since 2011. We firmly believe viewing marine mammals in their natural habitat, undisturbed by human interaction, is the best way to view any marine life. Whale SENSE is a partnership program between the Stellwagan Bank Marine Sanctuary, NOAA’s Fisheries Services and WDC. 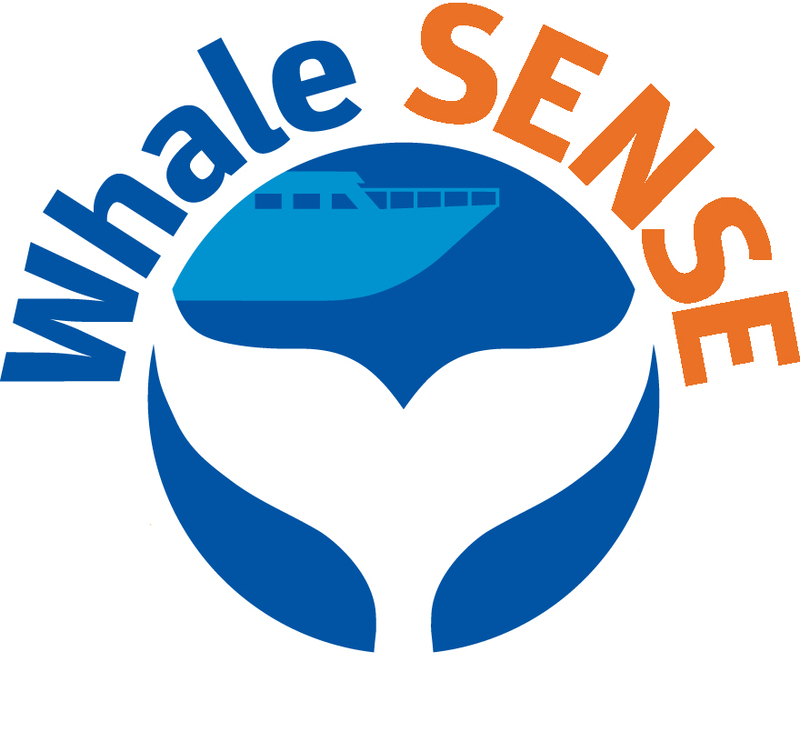 Click on the Whale SENSE logo above to learn more about this program.